Highly effective leaders use sales management training tools to ensure quality sales results. Sales management quotes can be powerful leadership tools when used at the right time; in the right environment, and in the proper context. Sales management quotations can be used to reinforce the importance of meeting customer needs with the most appropriate products. Sometimes the perfect quote can help a leader to better illustrate a message that needs to be imparted clearly to the sales force - primarily, the message should be "quality over quantity", but often this message is skipped or overlooked due to the pressure of meeting sales quotas or goals. Wise leaders play the long game, and coach their team to focus on building and nurturing strong customer relationships. "Wow, this website it brilliant and I'll use it again and again. Since the last time I visited this site and now, there's so many updates and added tools and resources. Well done!" Sales management training quotes add credibility to the leader’s vision of having every sales employee going the extra mile for their customers. They understand that having a top-notch drive to consistently provide a quality customer experience is the true ticket to long-term success. Customers that are happy today, refer their friends tomorrow - so always take care of the customer. 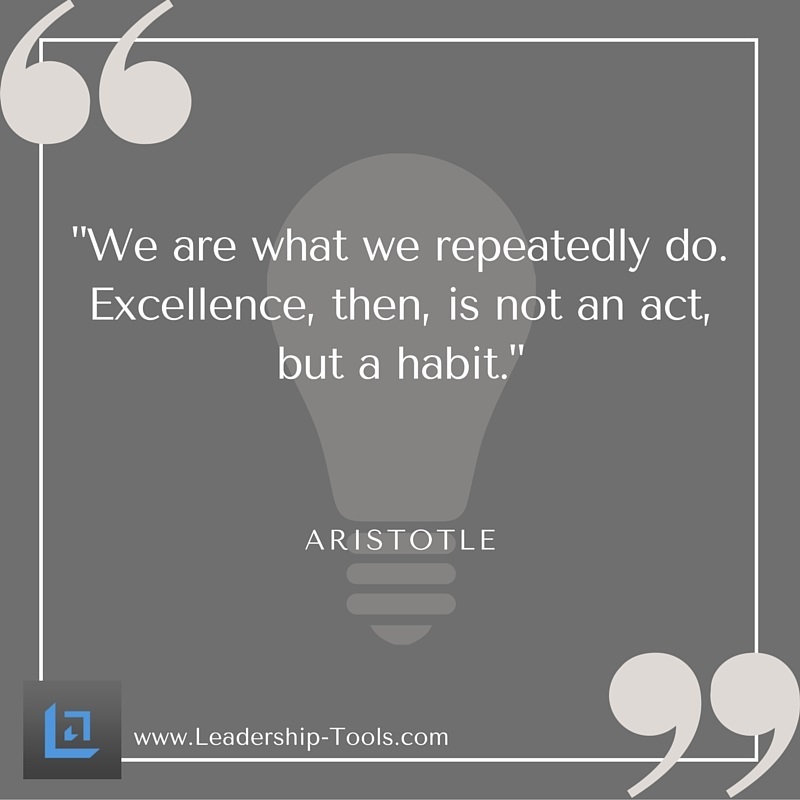 By adding memorable sales management training quotes to daily emails, meeting presentations and internal memos - sales leaders can clearly communicate their expectations and standards for delivering consistent, quality sales and service results. 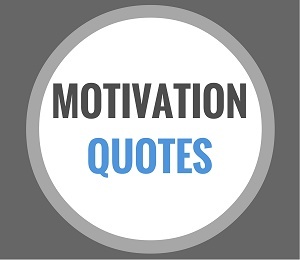 We invite you to take a look at our list of top sales management training quotes and consider how you might use powerful quotations in your next team meeting or sales presentation. "It’s not failure but low aim that is a crime." "Success in almost any field depends more on energy and drive than it does on intelligence." "You can’t build a reputation on what you’re going to do." "Their comes a moment when you have to stop revving up the car and shove it into gear." "If you don’t make dust, you eat dust." "Luck comes to a man who puts himself in the way of it. You went where something might be found and you found something, simple as that." "Things may come to those who wait, but only things left by those who hustle." "Let’s make a dent in the universe." "Nothing is easier than saying words. Nothing is harder than living them day after day." "Desire is the key to motivation, but it’s determination and commitment to an unrelenting pursuit of your goal – a commitment to excellence – that will enable you to attain the success you seek." "All of life is on the wire, all else is waiting." "Whether you think you can or think you can’t you are right." "Doing the same thing over and over, yet expecting different results, is the definition of crazy." "There’s a way to do it better, find it." "This one step – choosing a goal and sticking to it – changes everything." 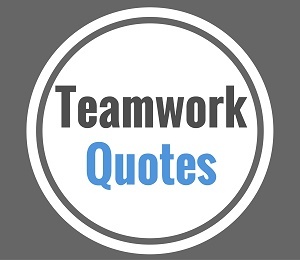 Having reviewed the preceding list of sales management quotes, did one or two quotations get you thinking more about how you can effectively share these quotes with your team. Winning sales managers use every tool available to them, for the benefit of their team and the organization, to effectively train and motivate their sales staff. 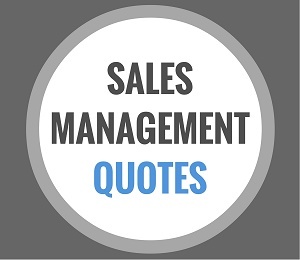 Sales management quotes are terrific tools to add to your leadership library of sales management tools and resources. Were the preceding sale management training quotes not enough? Not to worry, as we have provided several additional links for more outstanding quotes and quotations that motivate. See below, and enjoy! 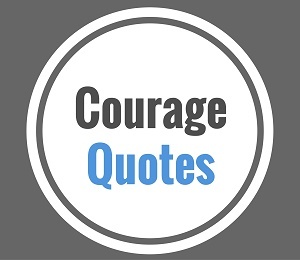 Lastly, take a second to check out our leadership related quotations on Pinterest.